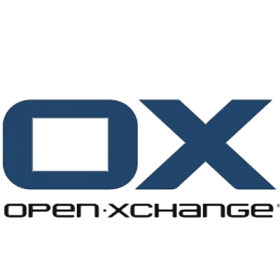 Open-Xchange Server is a partially open source project sponsored by Open-Xchange, Inc., developing collaboration software; i.e. email, calendaring, etc. 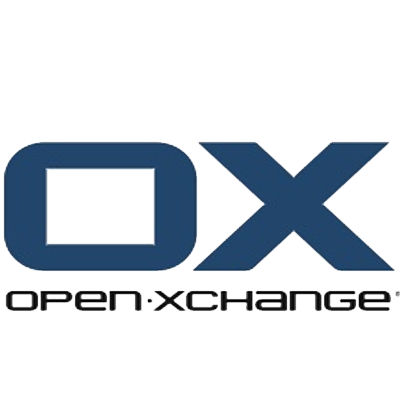 Product offerings based on Open-Xchange Server are marketed under the brand of Open-Xchange Server and various other names, e.g. 1&1 MailXchange, Network Solutions Business Email and others. Open-Xchange Server is part of the Lisog open source stack initiative.